So how does the judging work? 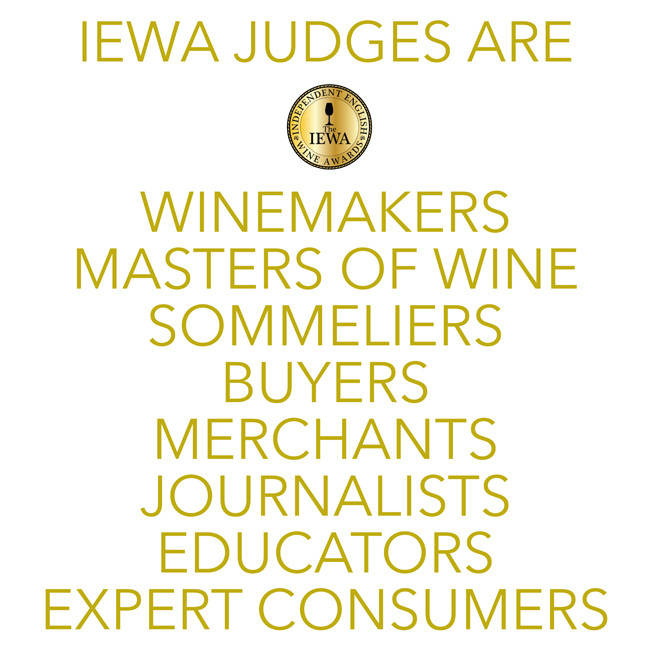 Medals from the IEWA are intended to advise the consumer as much as award the producer, and the judging method is central to this. Our panel of carefully selected judges is highly credible, professionally diverse and has as close to 360° consumer insight as we could achieve. They know about wine and they know about the people who enjoy it. The only information given about the otherwise ‘blind’ samples is grape variety and vintage. Judging is then carried out in panels of five, with scoring submitted on smartphones via an innovative digital platform. 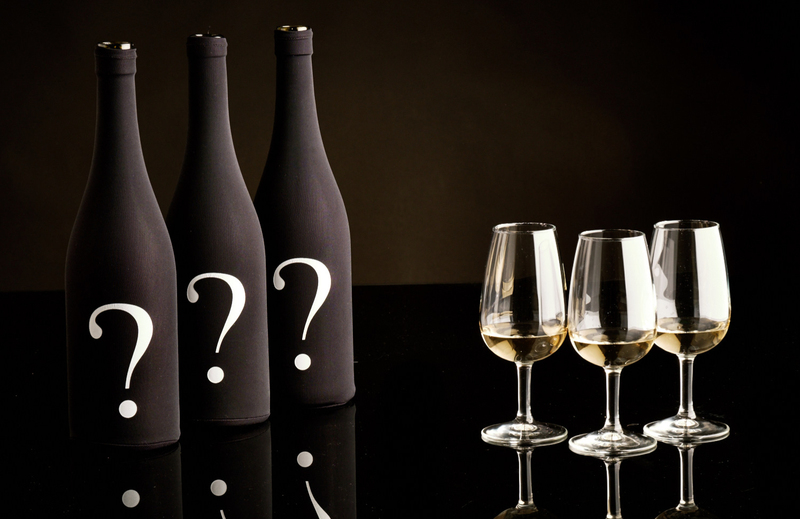 Wines are tasted by category and assessed on their merits against a structured scoring matrix. It’s worth noting too that judging is restricted to a half-day session, to keep palates and minds sharp. But all that is pretty much what you’d expect to happen at a serious wine competition, right? But it’s the people on our panel that we think makes the difference and underpins the quality and value in our results. Being awarded an IEWA medal is an impressive achievement after critical evaluation by this collection of palates. Through this mix of expertise and perspectives we aim to establish connection, trust and engagement with consumers, making the IEWA an invaluable consumer signpost and a stand-out part of the English wine producer’s marketing toolkit. As well as experts and consumers themselves, our judges are influencers. Although the identity of the wines will be withheld until the competition judging is finished, this is a superb opportunity to have your wine assessed by them, get some feedback, and put your brand on their radar. We’re thrilled that the 2019 panel will be chaired once again by Liam Steevenson MW, and you can view the full panel here. On a final but important note, the decision of the judges is final and no changes are made after the judging is complete. Further it’s worth mentioning that a sample of the scoring is externally audited as a check towards ensuring quality, consistency and objectivity. For more information, or to be considered as a judge in the future, contact us here.